It is a fact that 1 in 8 women will be diagnosed with breast cancer in their lifetime. You probably know someone that is or has been affected by breast cancer. RE/MAX Estate Properties supports Susan G. Komen, an organization and global movement dedicated to raising awareness and helping to end the disease. It is their goal to cut breast cancer related deaths by 50% in the United States within this decade! RE/M AX is dedicated to the Home for the Cure fundraising program, supporting Susan G. Komen foundation. Each time a home is sold or purchased through one of our participating agents, a percentage of their profit goes toward helping the Susan G. Komen foundation reach their impressive goals. Individual agents and Offices can sign up to support this wonderful program. This is just one of the reasons we are proud to be RE/MAX Estate Properties agents. 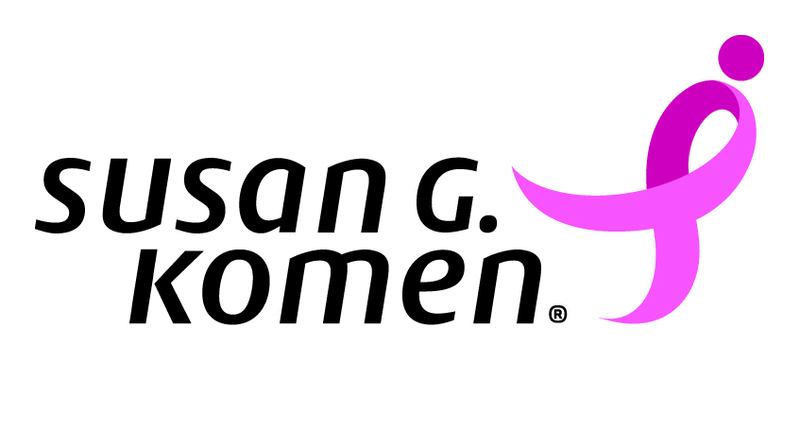 RE/MAX Affiliates have proudly supported Susan G. Komen® since 2002. Through the Home for the Cure program and past sponsorship of the Komen Race for the Cure Series, RE/MAX agents have contributed more than $7 million to the fight against breast cancer. With increased research and heightened awareness, the Susan G. Komen foundation can more readily attain their goal of reducing breast cancer related deaths in half in the years to come. This could mean thriving health and prosperity for your future daughter, granddaughter, cousin, sister, wife, or someone you may never have the chance of knowing. Let’s help improve women’s health moving forward, starting today. Please donate, find events, or purchase gear to spread the word.